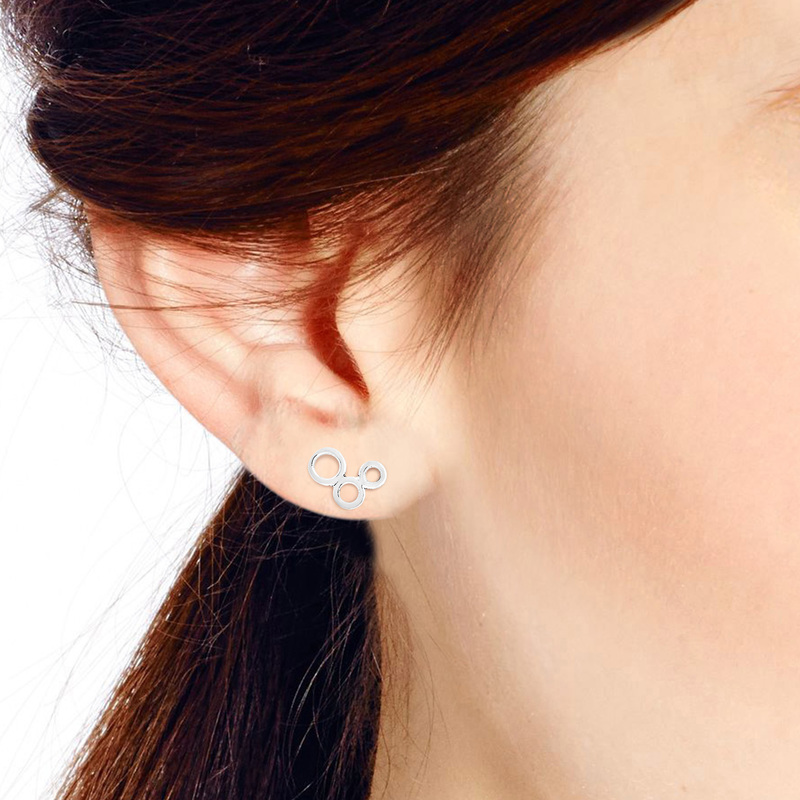 Look to Thai artisan Watsud for her unique sense of style that’s perfect for everyday styling. 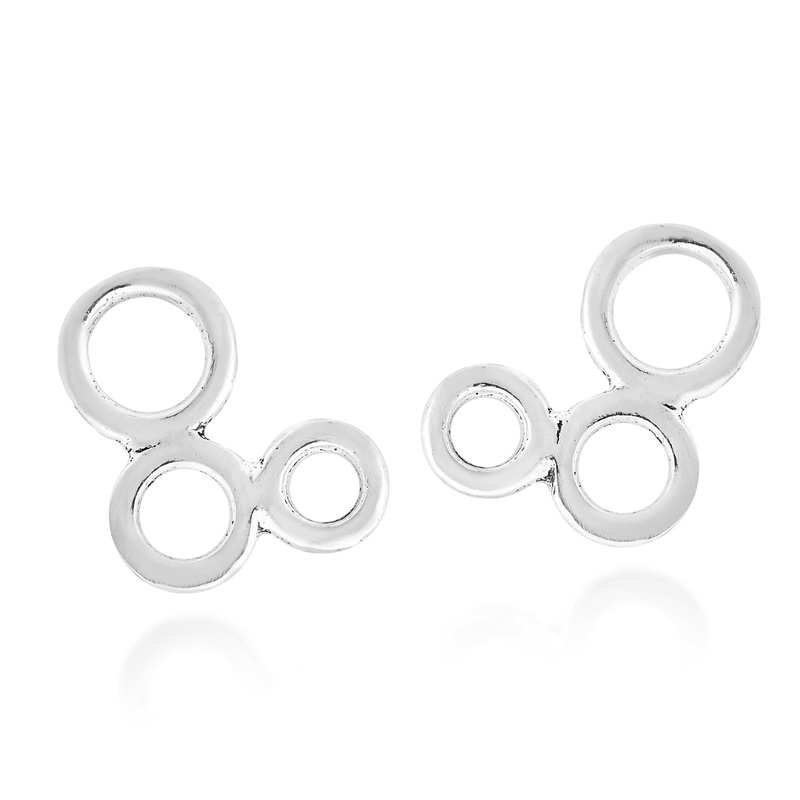 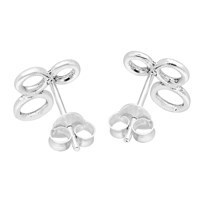 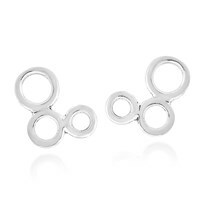 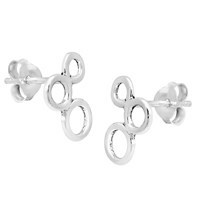 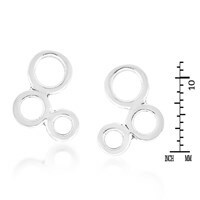 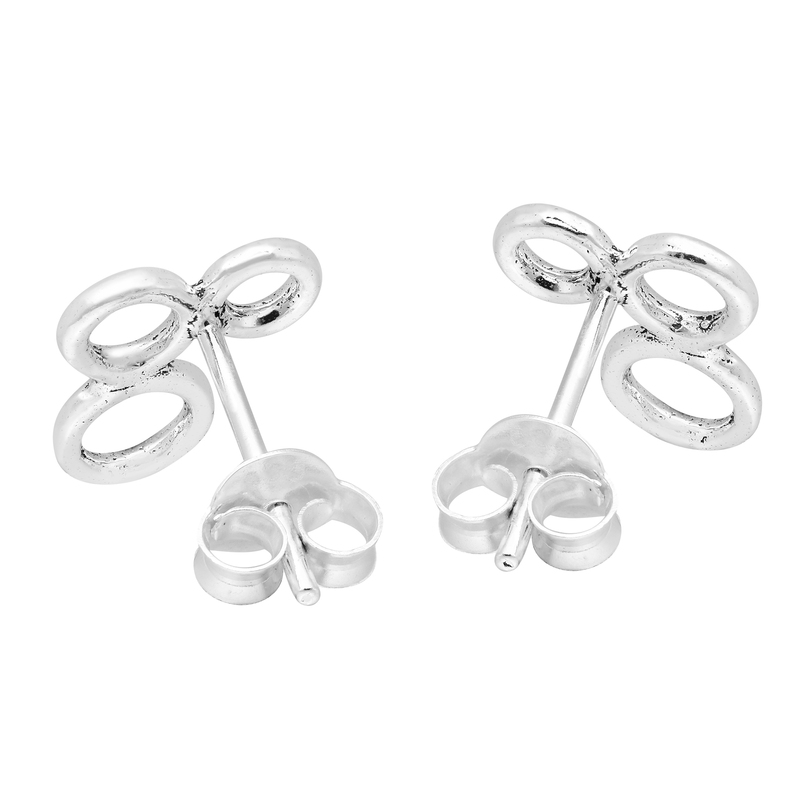 For this piece, she transforms sterling silver into a modern and chic pair of stud earrings that feature three linked circles. 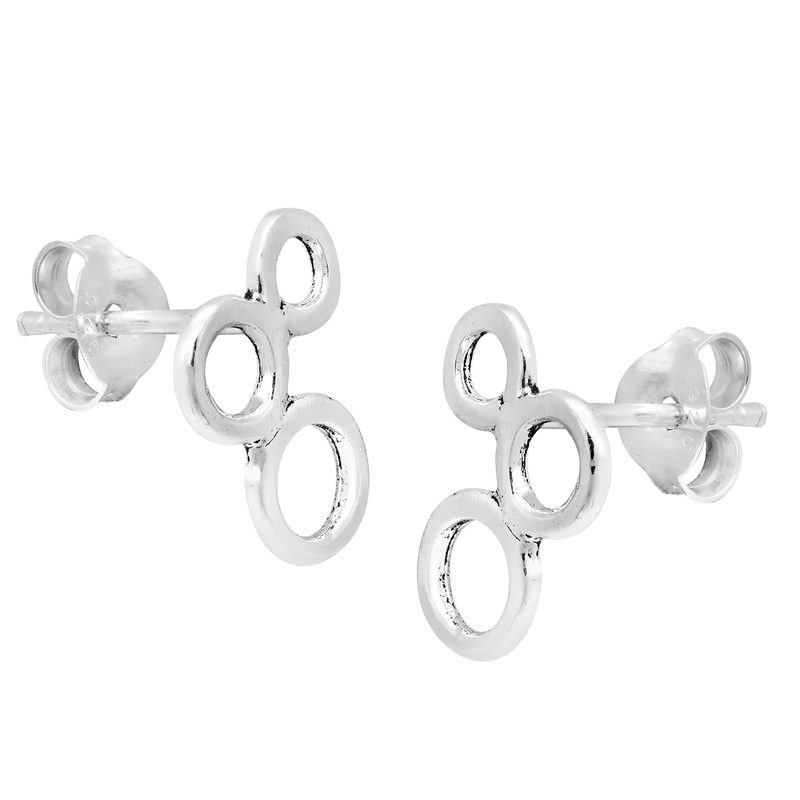 The pattern is set in a unique off-centered design that will look amazing on you. 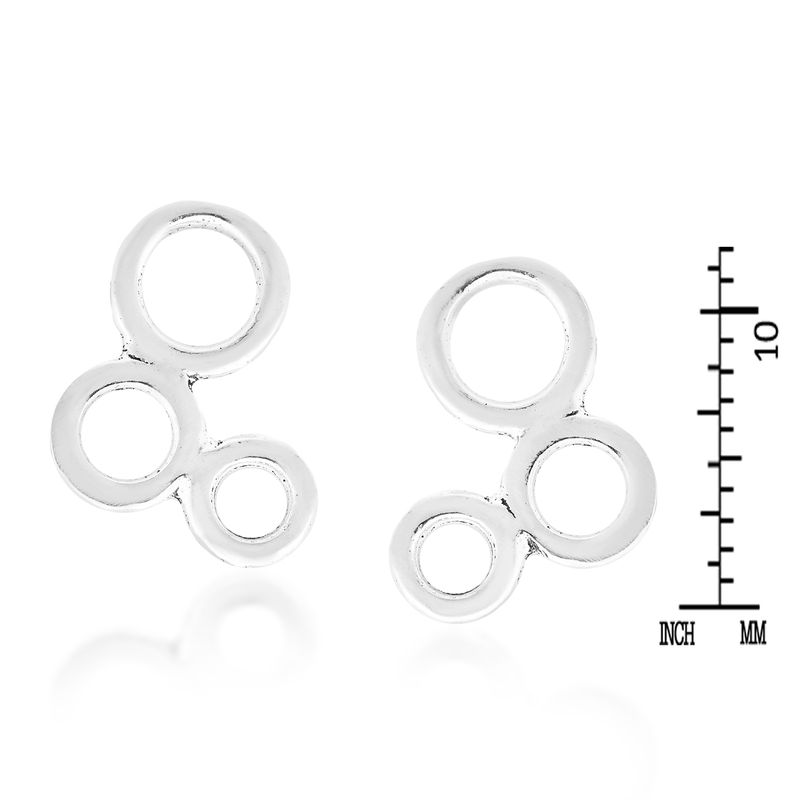 Both fun and very fashionable, these simple yet modern earrings will make a wonderful addition to any jewelry collection.